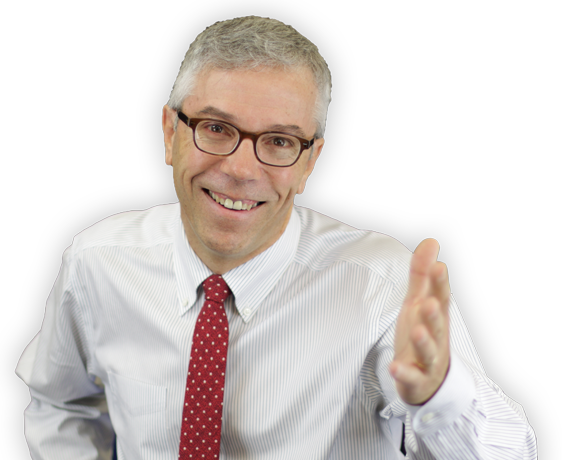 Craig Freshley is a professional speaker, author, and meeting facilitator with an inspiring attitude and a well-earned reputation for helping groups be efficient, harmonious, and productive. Craig has professionally facilitated 3,000 meetings where he has helped groups make good decisions. Read what some of them have to say. He is the owner of a Good Group Decisions, Inc. and the author of The Wisdom of Group Decisions. Craig works with a very wide range of clients including businesses, governments and non-profits of all sizes and in all sectors. 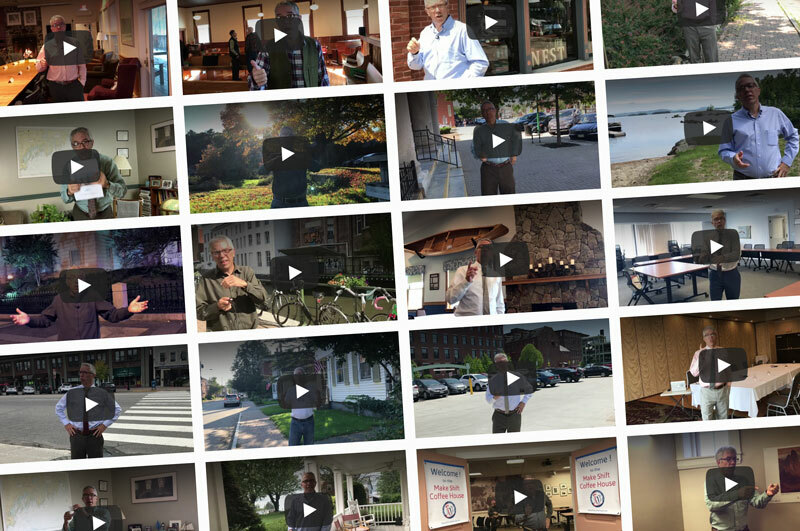 Check out Craig’s complete list of clients. 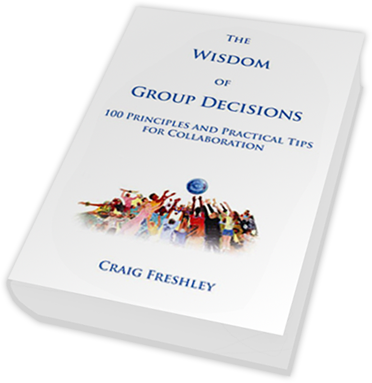 For many years Craig has studied the behaviors and attitudes that lead to good group decisions. His insights and skills help you achieve new and unimagined levels of group efficiency and productivity. In addition, people in Craig’s audiences and meetings learn new insights about how to reduce conflict with others and within themselves. Craig has Bachelors degrees in Political Science and Philosophy from the University of Maine and a Masters Degree in Public Policy and Management from the Muskie School for Public Service. 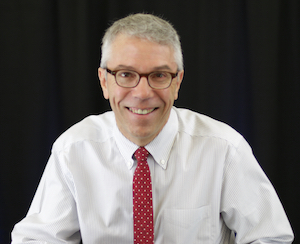 He has worked for the Maine State Planning Office and for the Maine Development Foundation. He has extensive experience in public policy development with special expertise in community indicators, environmental policy, downtown revitalization, education policy, and healthcare policy. His research and writings serve as valuable resources for government, non-profit, corporate, and community leaders. Here is a list of publications. Craig’s expertise has tremendous reach, helping groups of every kind address challenging issues in a practical, visionary, and sustainable way. Craig truly believes in his work and has written about 200 one-page Good Group Tips that he makes freely available. Craig’s company, Good Group Decisions, gives 1% of all gross revenues to charity via its 1% for the Earth policy. Craig and his family live in a cohousing community which strives to make decisions by consensus. Craig is a Quaker which basically means that he looks for good in every person. Put Craig’s experience and insight to work for your group. Give us a call to learn more.